My 4 year old daughter loved this!! She set about decorating all by herself and is very proud of the result. All materials included in the kit are super user friendly. 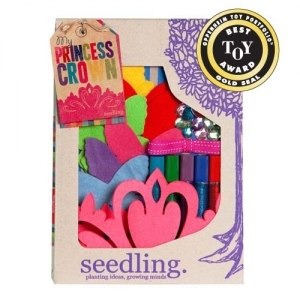 Highly recommend this Kit and is a must for any little girls who love crowns.